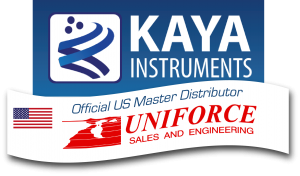 KAYA Instruments offers a variety of high performance CoaXPress products for your imaging needs. 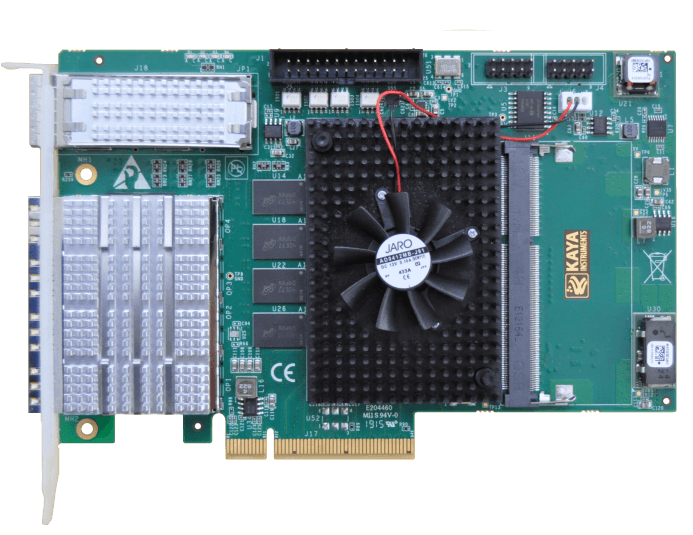 KAYA offers CoaXPress Frame Grabbers, Adapters, FPGA boards, Mezzanine cards, FMC loop back test boards, and Extenders. 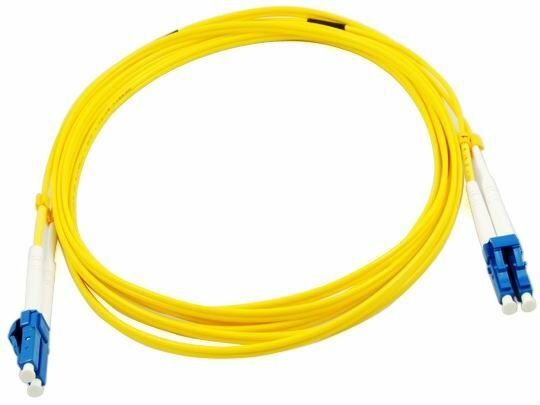 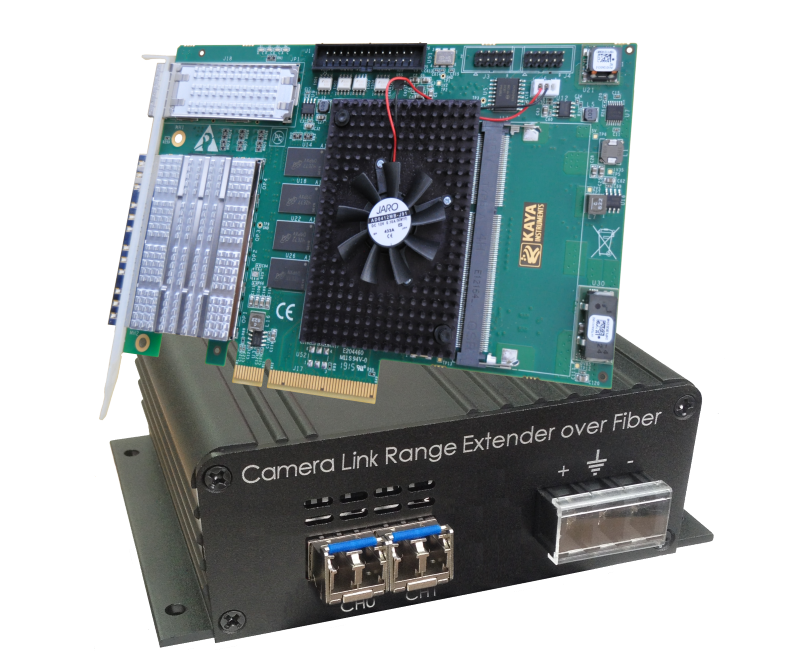 Komodo CLHS is a high performance Camera Link HS Frame Grabber supporting CLHS X Protocol (10G) standard. 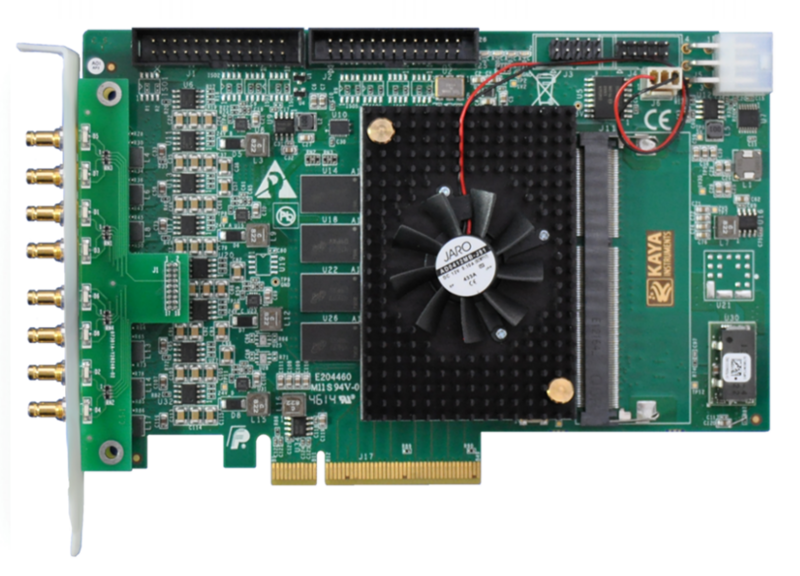 The Komodo-CLHS is capable of receiving video streams using four SFP+ 10Gbps transceivers and a single QSFP+ 40Gbps optical interface. 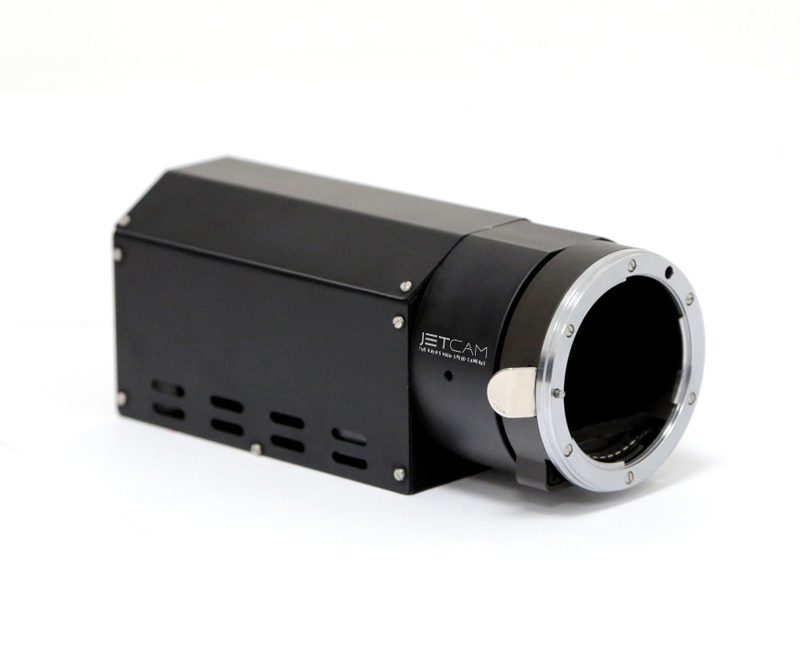 For use with high speed cameras, high definition cameras, and panoramic cameras with applications in surveillance, robotic vision, testing, and more. 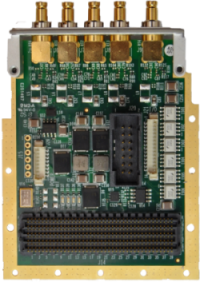 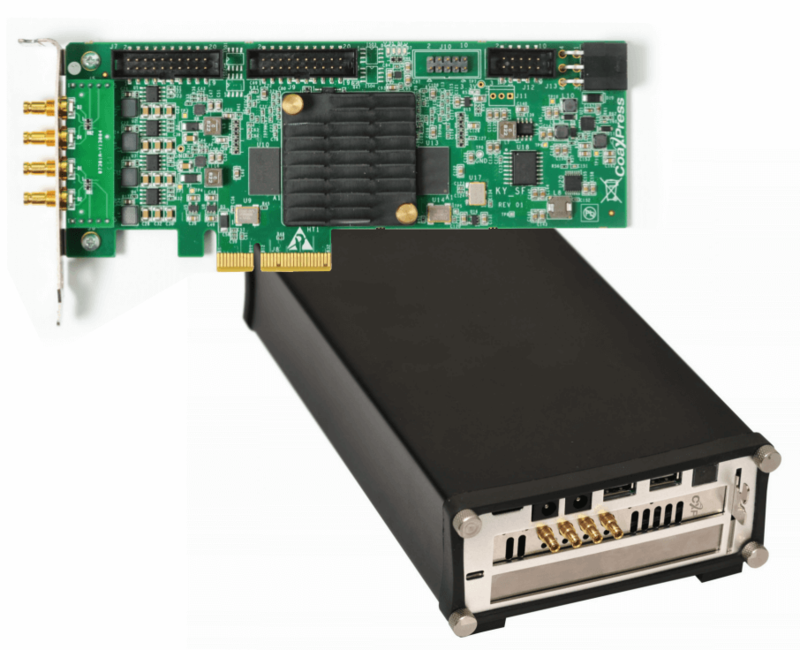 High-speed yet low-cost cameras with a large choice of sensors, modular options, built-in lens control and integrated image processing, Fiber or CoaXPress interfaces, supporting data rate of up to 40Gbps in real-time acquisition. 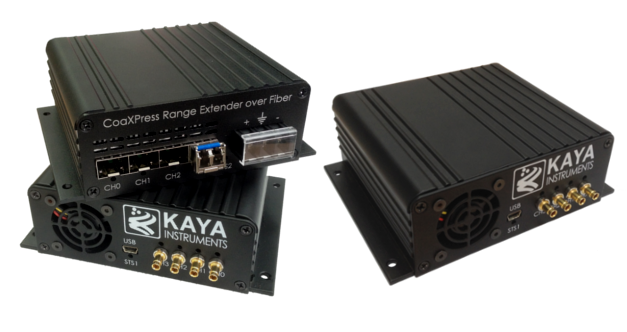 Using only quality cables and connectors from reliable sources, KAYA Instruments can support low volume for your prototypes or full production quantities.